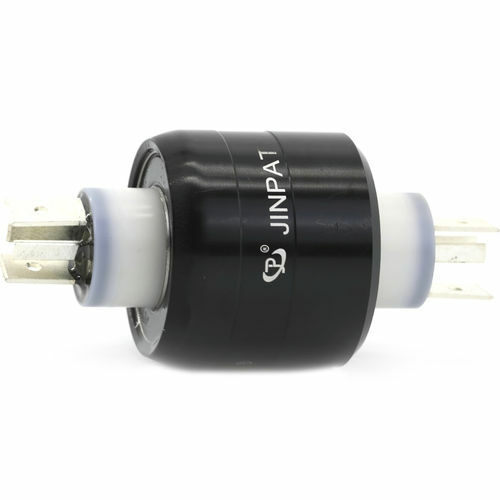 mercury slip ring - Shenzhen, Guangdong, China - JINPAT Electronics Co., Ltd.
Mercury slip ring enjoys the same performance just like other electrical slip rings, both of them are a device which could provide 360 degree rotations to transmit signal and power between stator side and rotor side of different industry equipments . 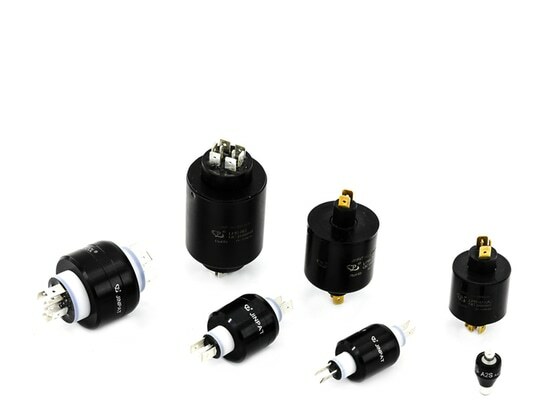 No doubt, mercury slip ring just take advantage of mercury as a conductive media, which only could transfer current and signal via liquid metal under normal temperature status. 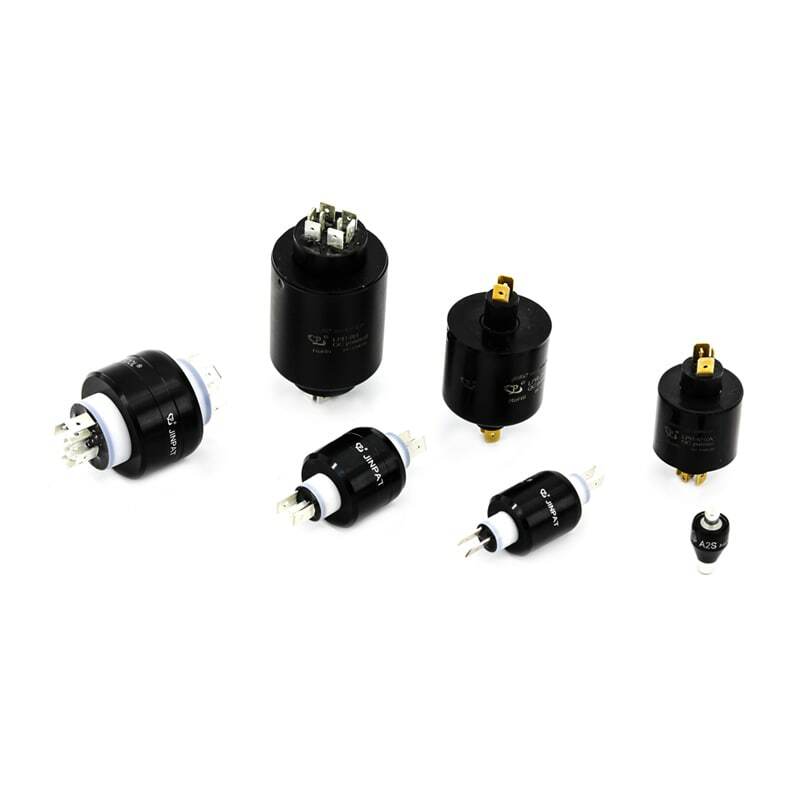 Mercury slip ring provides the most scientific, economical and profitable rotary solution for various application industries.